The Honda Accord has been the staple of automatic equipped racers in the Honda crowd. Why is that? Well, their parents bought the automatic to commute to work in, then it was passed down to their kids. They’re good, reliable, and safe cars that get intakes and bodykits thrown on them. Soon though, a different car will take the reigns from the Accord as the hand-me-down turned racer. And that car is the Toyota Camry. 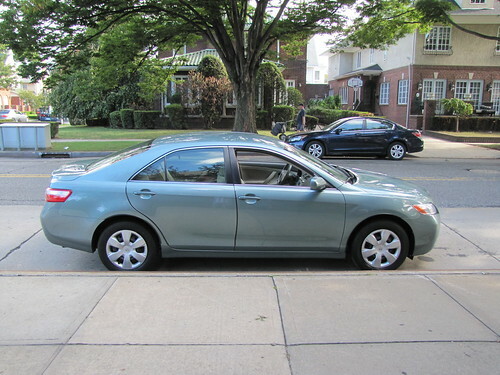 In 2006, Toyota updated the Camry and sold hundreds of thousands of the cars. The Camry brought something surprising along with it though, a 3.5L V6 worth 268HP. Suddenly, this car became a stop light contender among mid-size sedans. Aftermarket support was now more readily available. I can distinctly remember Cobb Tuning having a turbocharged Camry outside the main hall at SEMA a couple years ago. The SE model even offered some lower body cladding that made it look less vanilla. Like the support for the H-series motor in the Accord, soon you’ll hear all the kids replacing “H22” with “2GR-FE”. 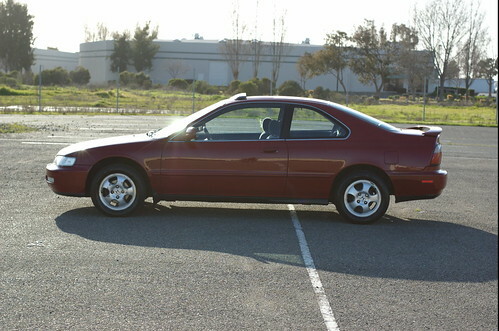 Even though the 4-cylinder wasn’t all that great, it did receive a small horsepower bump and a 6-speed at some point in the process making it more noticeable. This V6 motor mated with its 6-speed automatic, well it was a good combo, having cake and eating it type of combo. Now, it is a little too soon for this car to be handed down to the current crop of drivers, but soon you’ll see more of them rolling on Rota’s than not. You might even see a few stock-car tributes with Toyota’s involvement in NASCAR. With a healthy amount of power, and a large amount of vehicles available, and enough kids who can’t wait to make their car “different”, this car will easily become the next Honda Accord.